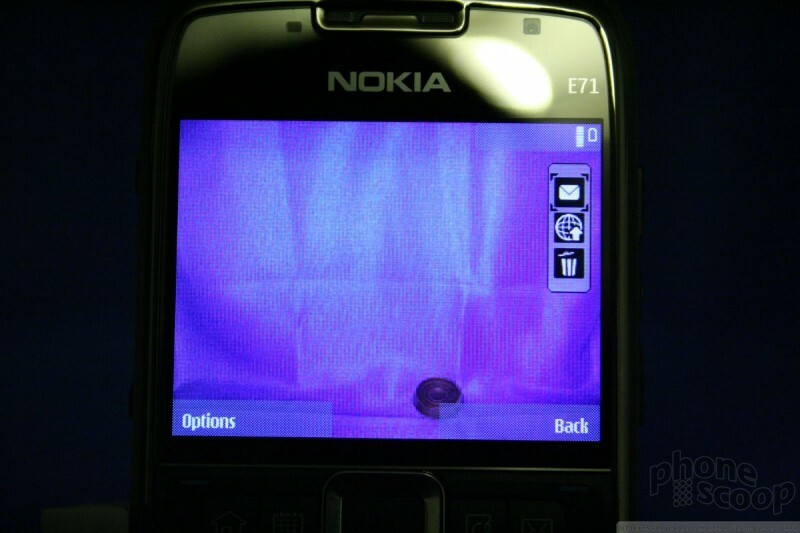 The E71 has a 3.2 megapixel camera with flash and autofocus. The net result? Some darned good photos. 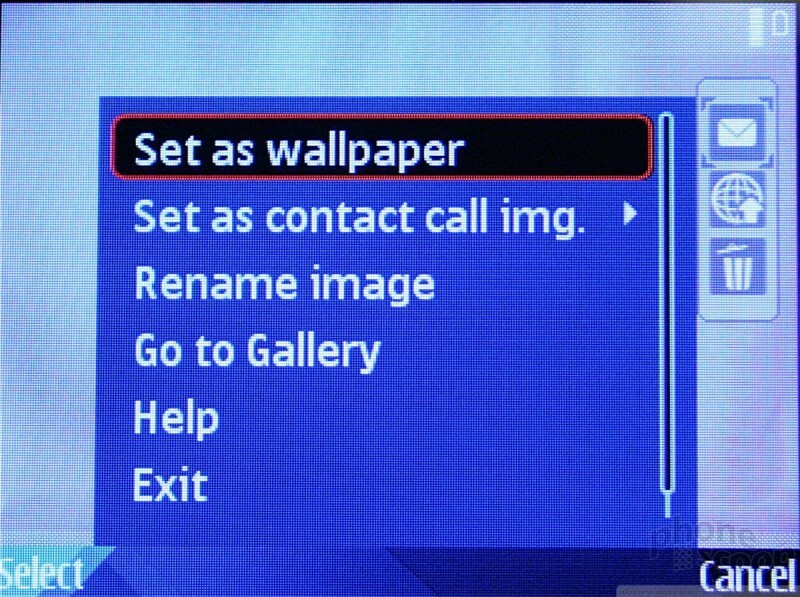 The camera software itself is not changed from other Nokia phones. The menus and usability factor are about the same. 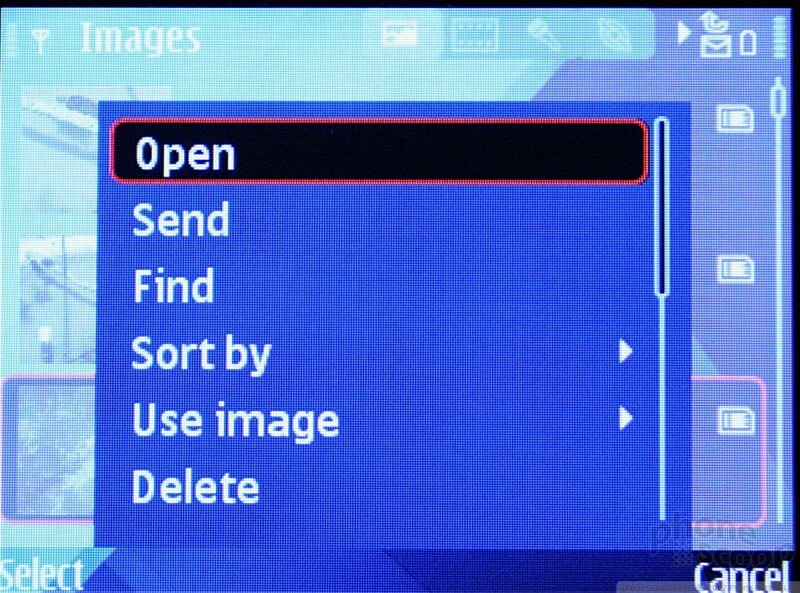 On the home screen, the right soft key launches the camera. It comes to life in about one second. Pressing the D-pad up or down will zoom in or out, even if you have the camera set to its highest resolution. Rather than using the optics to zoom in, however, the E71 uses software to increase the level of zoom, which will result in fuzzier images the more you zoom in. 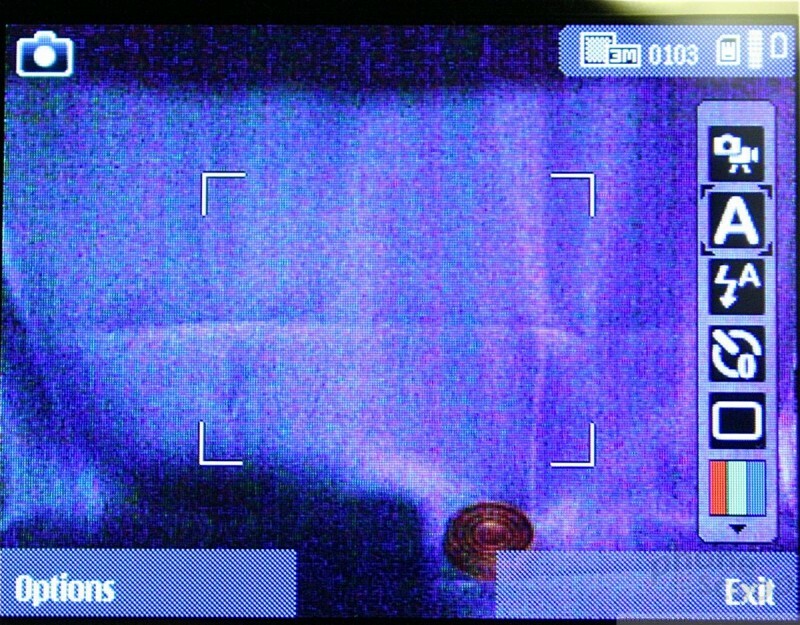 Pressing the D-pad to the left (or either soft key) will bring up the dock that houses all the camera's functions. There are tons of features on the dock. 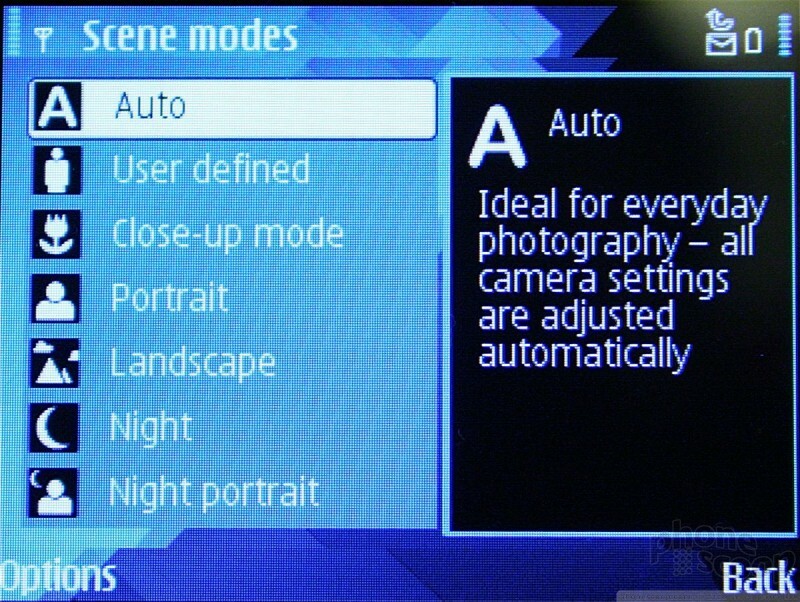 You can set the flash, the resolution, scene modes, a timer, white balance and exposure. The left soft key opens up another menu for more fully adjusting the camera's settings. Pressing the center of the D-pad snaps pictures almost instantaneously. 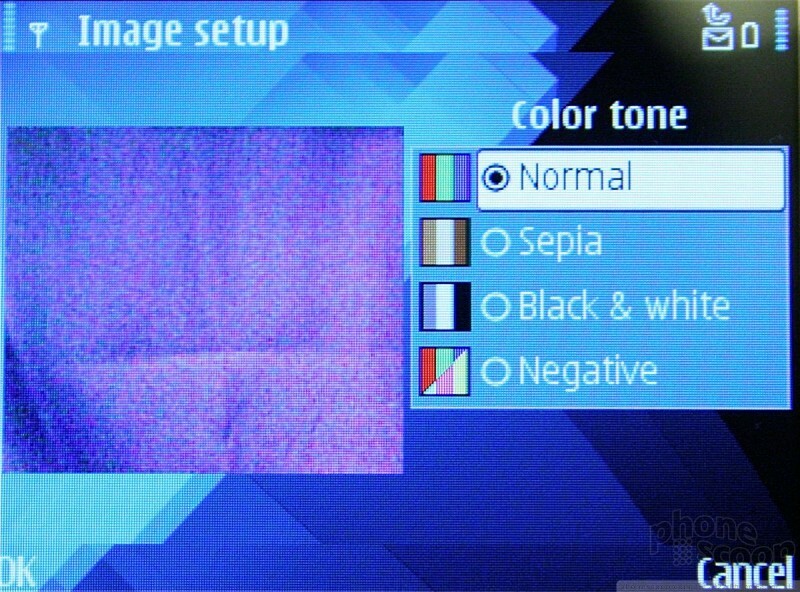 If you want to use autofocus, you have to press the "T" key, which is just under the D-pad. The two-step process is slightly annoying, but the E71's autofocus is fairly fast. Pictures are taken in just a fraction of a second after pressing the shutter button, even if the camera needs to fire the flash. 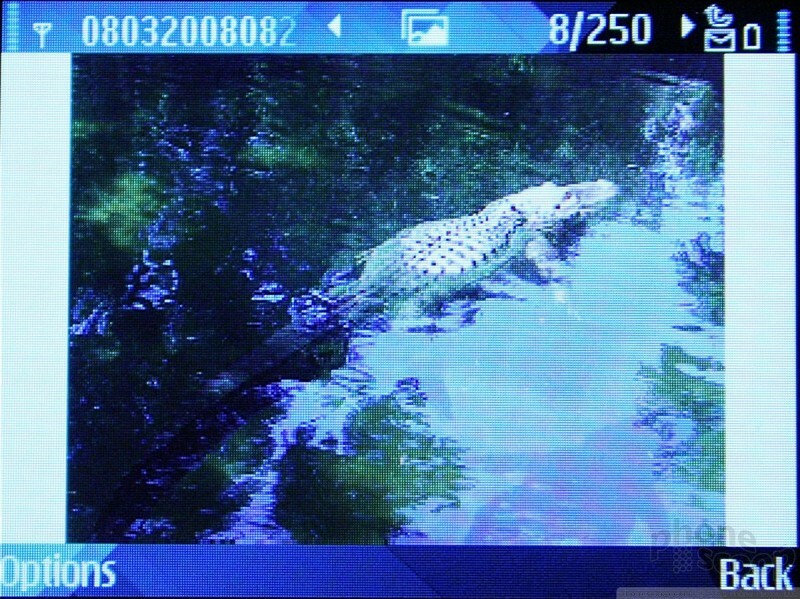 Once a picture is taken, you get to review it before going back to the viewfinder. 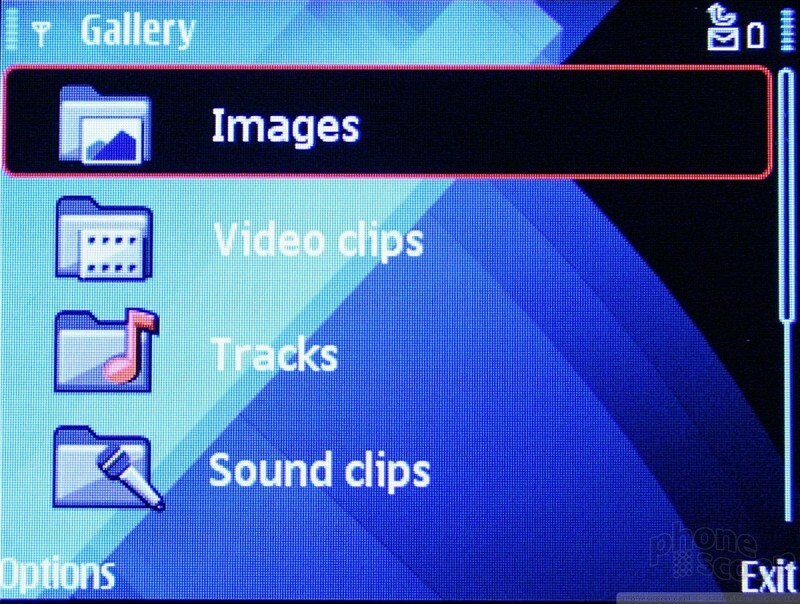 It is really a shame that Nokia doesn't use the same gallery software as that found on the N Series devices. Phones such as the N75 or N95 have this great carousel that allows you to zoom through photos in such a pretty way. Alas, with the E71, you get a list view of your pictures with a thumbnail of each and some data floating next to it. 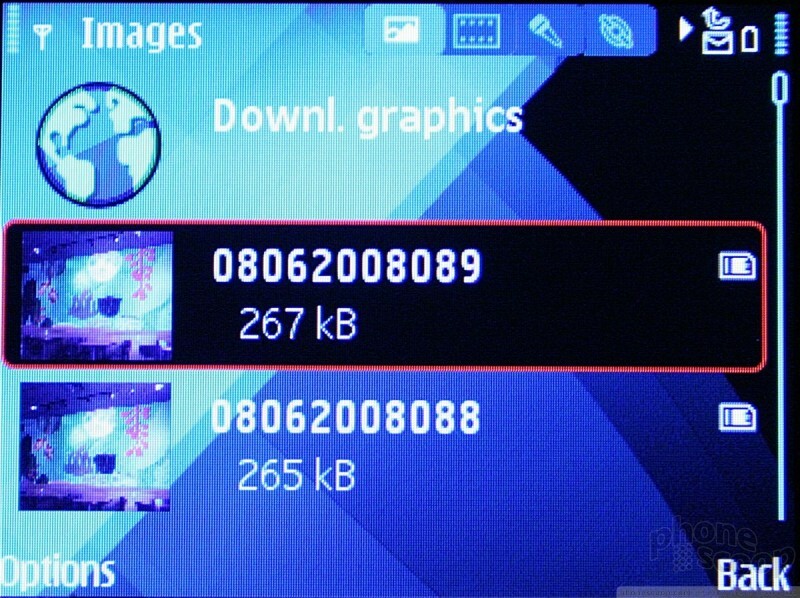 That data tells you the file name, the file size and where it is stored. Thrilling this is not. You can scroll down through your images quickly, though, with little to no lag. Using the left soft key, you can get at the menu system for the gallery, which lets you rename, move and sort photos at will. 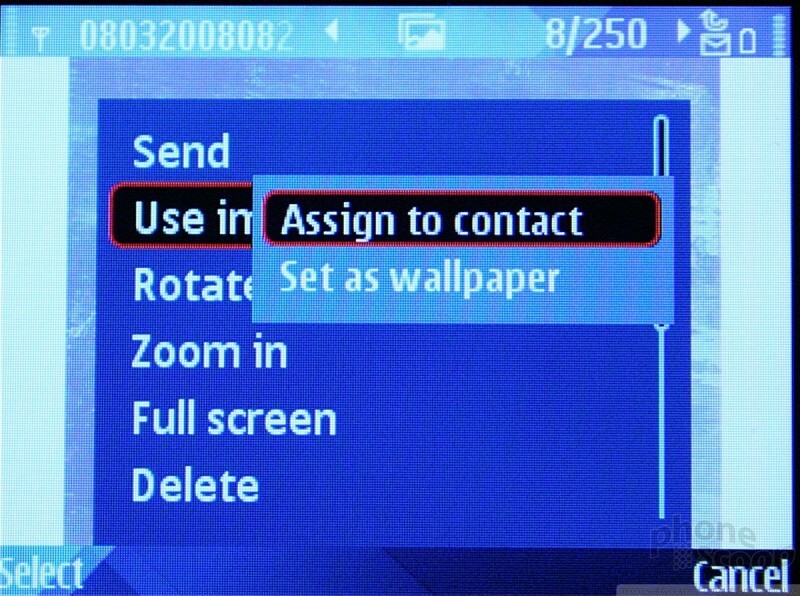 You can perform all the same actions with an image open, as well as easily set it to your wallpaper.